Includes 11 hot new tracks featuring the ferocious flow that earned Gunplay collaborations with Pharrell Williams, Kendrick Lamar and Lil Wayne as well as accolades for his solo debut album on Def Jam 2015’s Living Legend! SKU: CLO0646CD. Categories: Audio CD, Hip Hop, Rap, X-Ray. 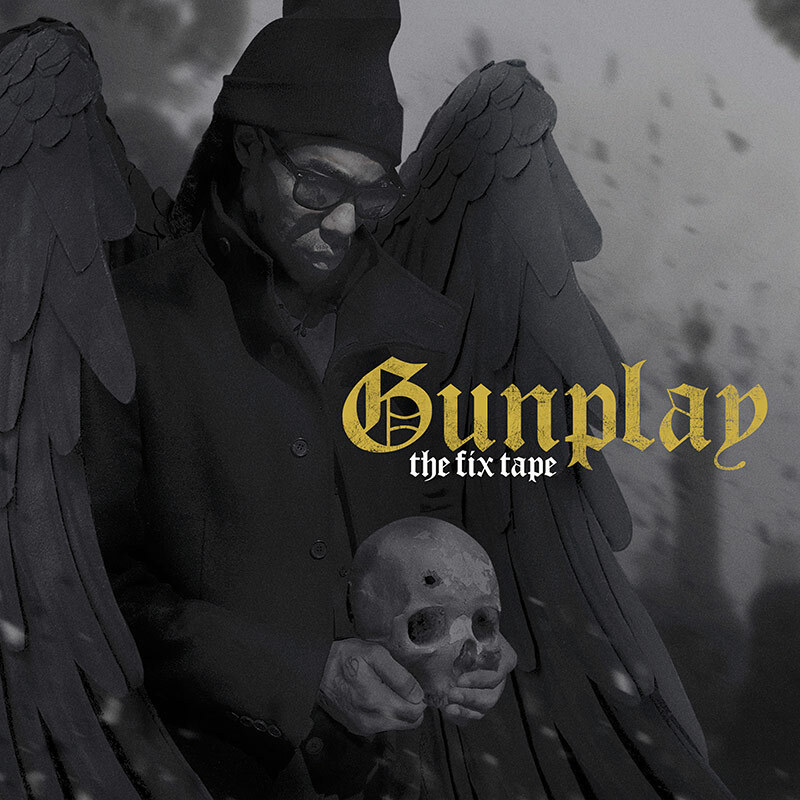 Fresh off the success of his sophomore album, FL-based rapper and Rick Ross protege, Gunplay, drops his newest mixtape!